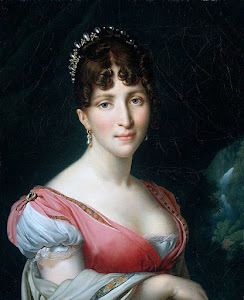 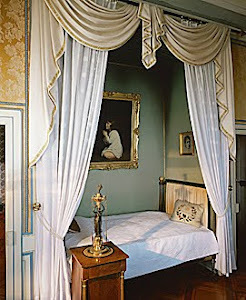 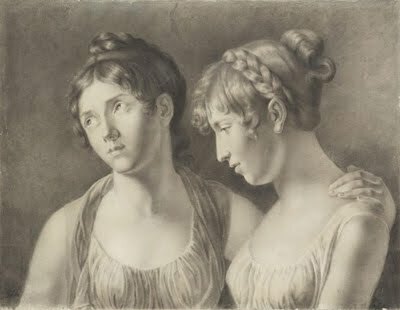 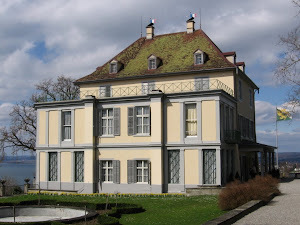 Like her grand-aunt Marie-Antoinette, Marie-Louise had to strip off her Austrian clothes upon crossing the French border, and was presented with a new, splendid trousseau (complete set of clothing, shoes and undergarments for all occasions.) 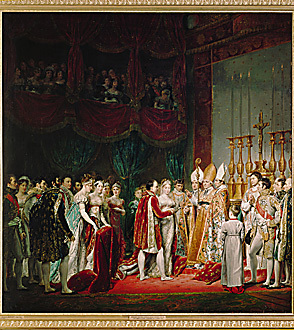 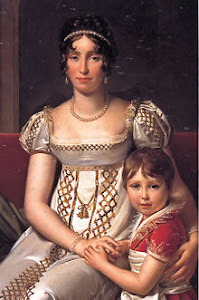 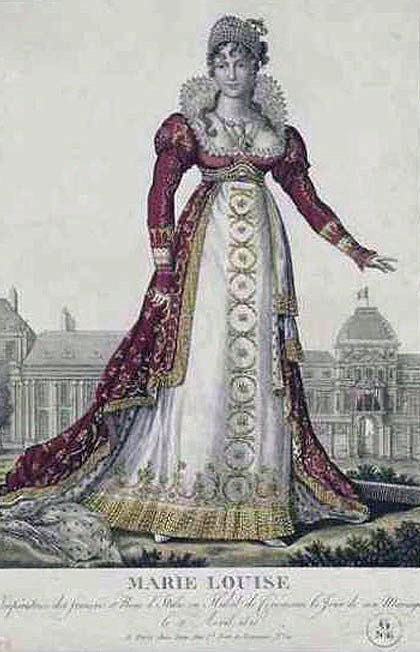 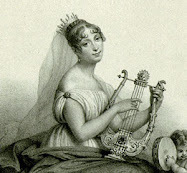 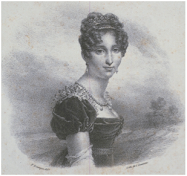 Caroline Bonaparte, Queen of Naples and Napoléon’s sister, had been put in charge of greeting the bride at the border. 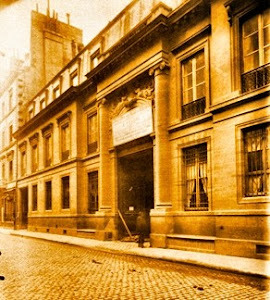 So Marie-Louise wore the wedding clothes that had been chosen for her in France: a magnificent dress of silvertulle, embroidered with pearls and gold thread, and hemmed with gold fringe. 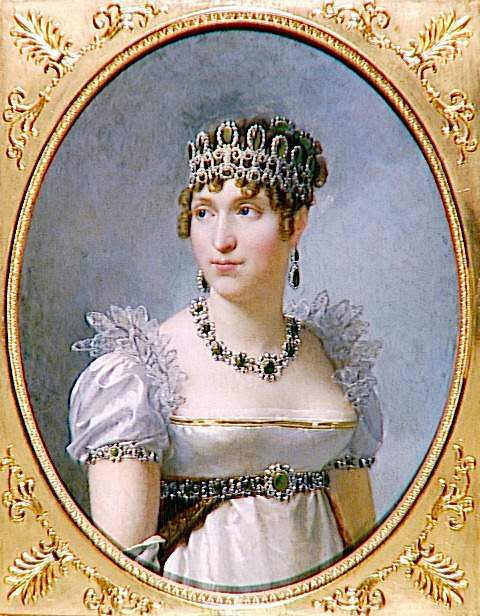 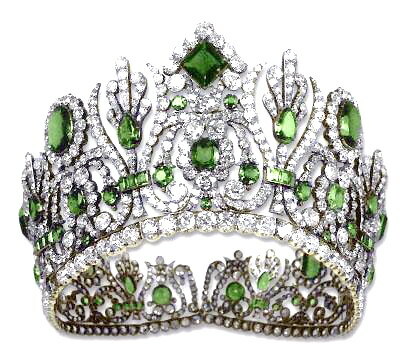 A diamond tiara held a veil of Alençon lace over her blonde hair.